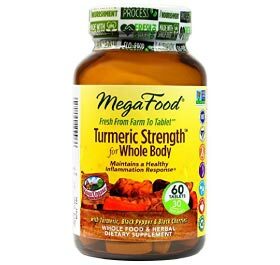 This product met all ingredient quality standards and recorded 700 mg of turmeric per serving and 481 mg of curcuminoids per serving. Sourced from whole food ingredients. Contains black pepper extract that enhances and improves digestion and absorption.